Brentwood Pediatrics is Welcoming New Patients! Brentwood Pediatrics is comprised of dedicated physicians and staff who stay current with the best practice information and treatments, who diligently follow their patients’ conditions and progress, and who maintain high standards of medical care and service for both patients and their families. 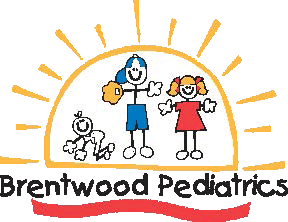 Brentwood Pediatrics has convenient hours including Saturday mornings and same-day sick visits. During office hours, calls to the physicians are returned promptly. Through the St. Louis Children’s Hospital After-hours Service, the doctors are available 24 hours a day. Parents can be confident that their child is receiving excellent care. Our entire staff strives to build a relationship of trust and an atmosphere in which our patients feel relaxed as well as safe and secure. 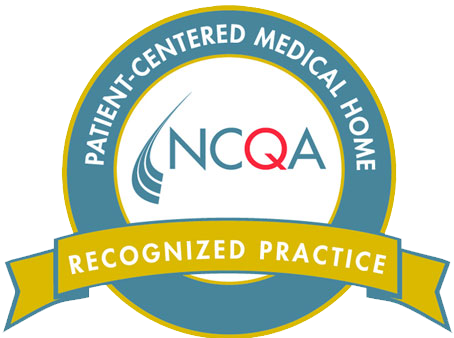 Each patient is treated as an individual with respect for his or her feelings and concerns. Whether you are a new or expecting parent, new to the St. Louis region or are moving from another practice, Brentwood Pediatrics physicians and staff look forward to welcoming you to our family.